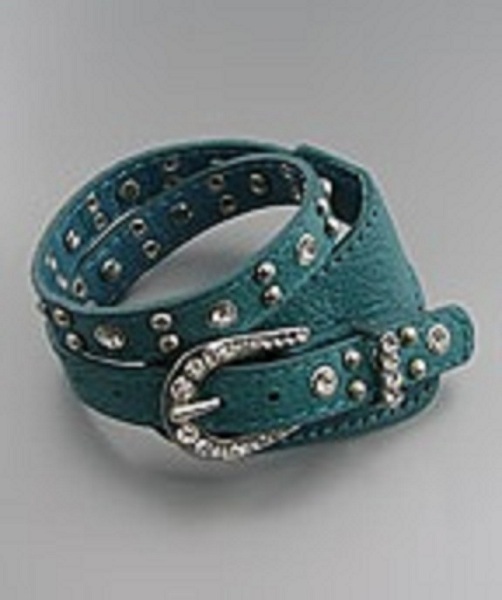 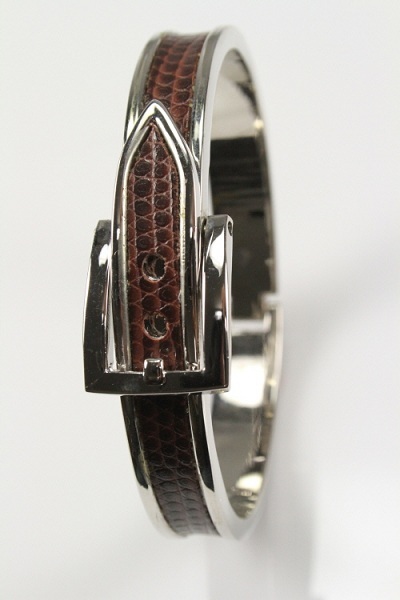 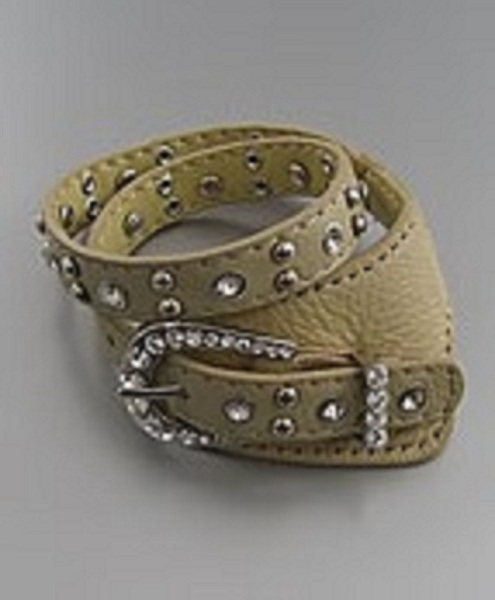 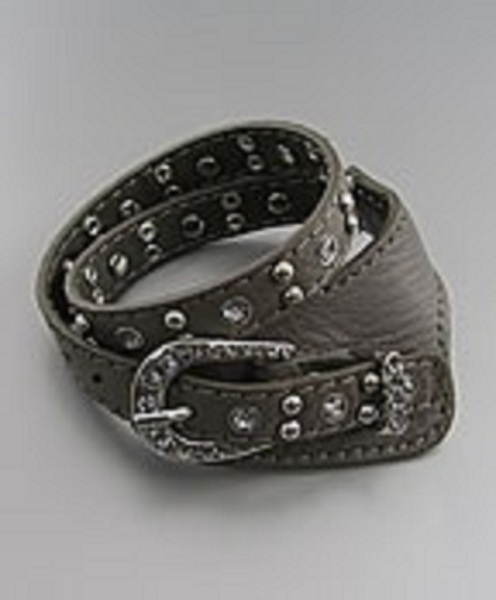 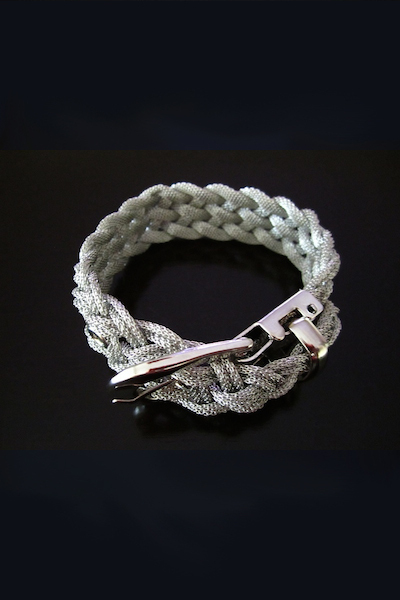 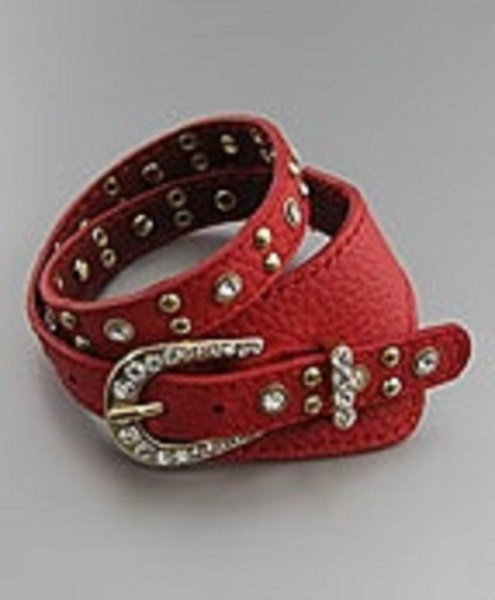 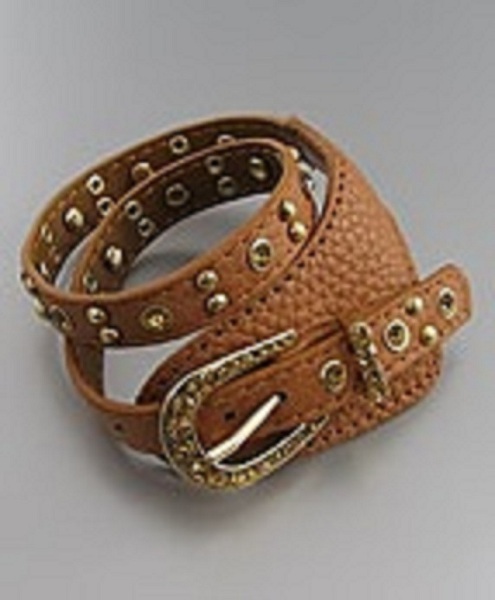 Western-inspired crystal buckle point faux leather wrap bracelet. 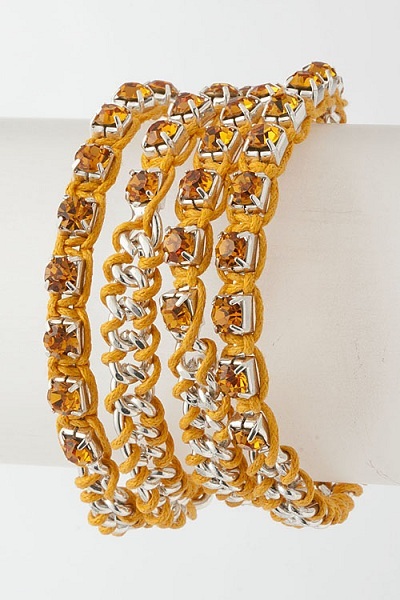 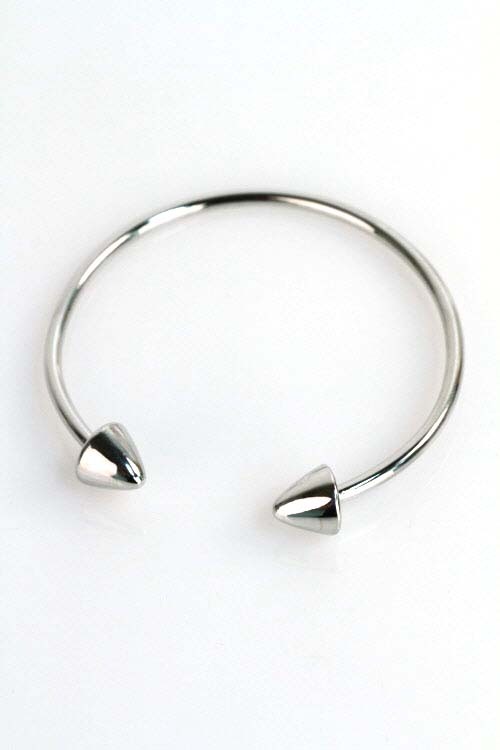 Available in Brown/Topaz crystals, Gray/Grey/Clear crystals, Red/Clear crystals or Turquoise/Clear crystals. 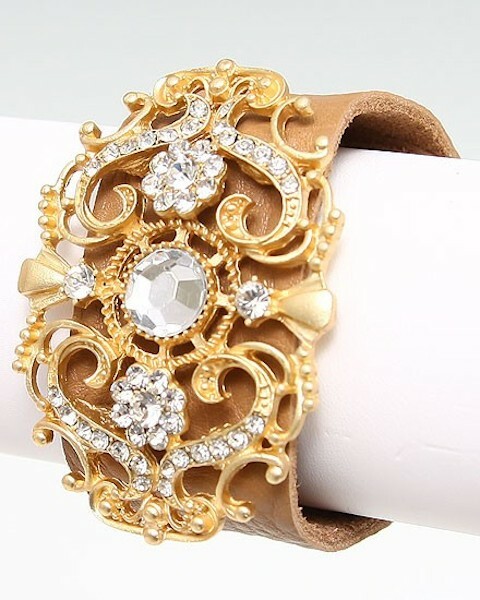 Beige/Clear crystals and Black/Clear crystals are SOLD OUT.